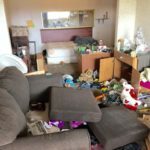 Let’s face it, we all have junk in our homes. 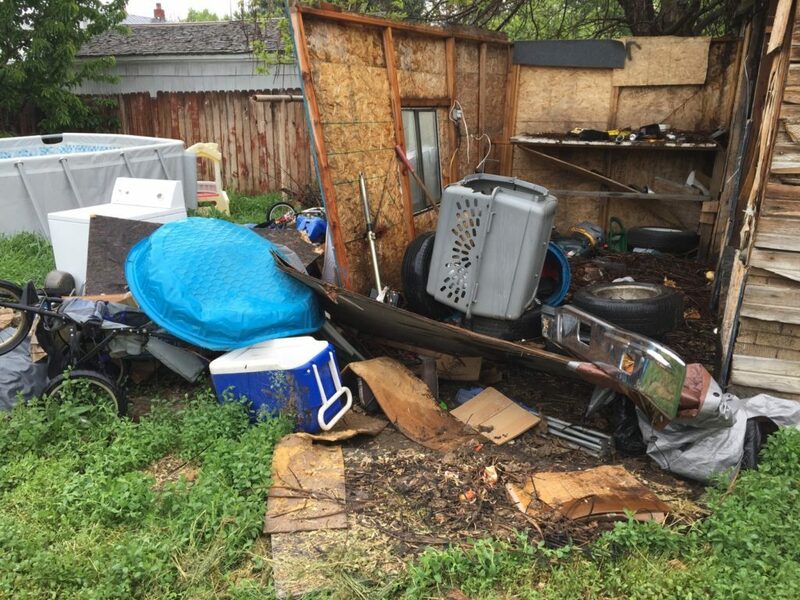 If you need your garage cleared out for additional space, need a bedroom cleared out, or have an entire property of unwanted household junk you need removed we can help. 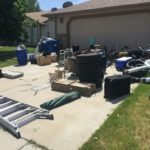 We specialize in removing all household junk efficiently making sure to properly sort through all the items we pick up for proper disposal. 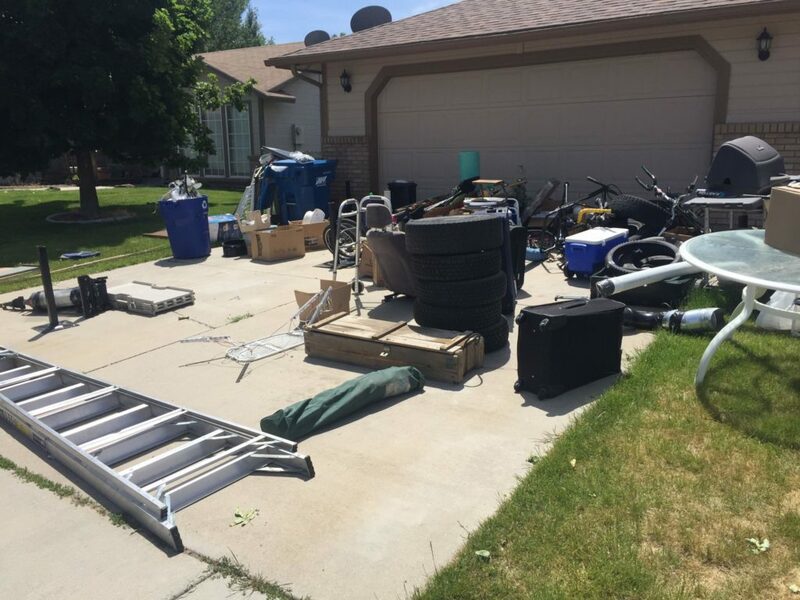 Whether it gets recycled, donated, or dumped we focus on providing eco-friendly junk removal and take the time to sort through and organize each load. Do you have an old TV or old electronics that have reached the end of it’s life? Weather you’ve upgraded to a new TV or computer, or have collected a pile of TV’s and electronics from your kids, the electronics seem to pile up fast. 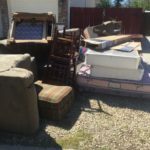 Junk Bros. provides a safe and eco-friendly removal service making sure all your electronics and TV’s are properly disposed of, recycled or donated to local charities. 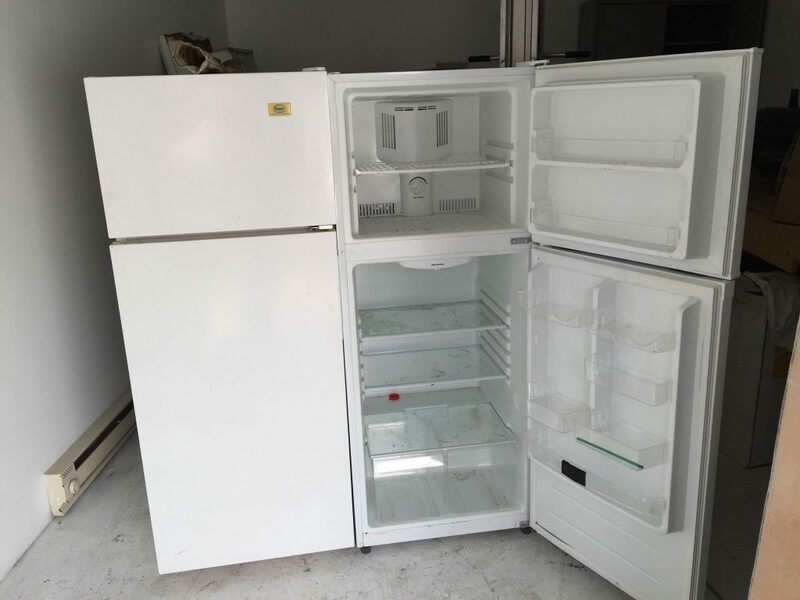 If you look around you home or office and notice you have electronics and TV’s collecting dust and taking space call one of our team members to schedule a Free Estimate. Furniture seems to be everywhere in our homes, offices, and business, and most of these items are large, bulky, and heavy. 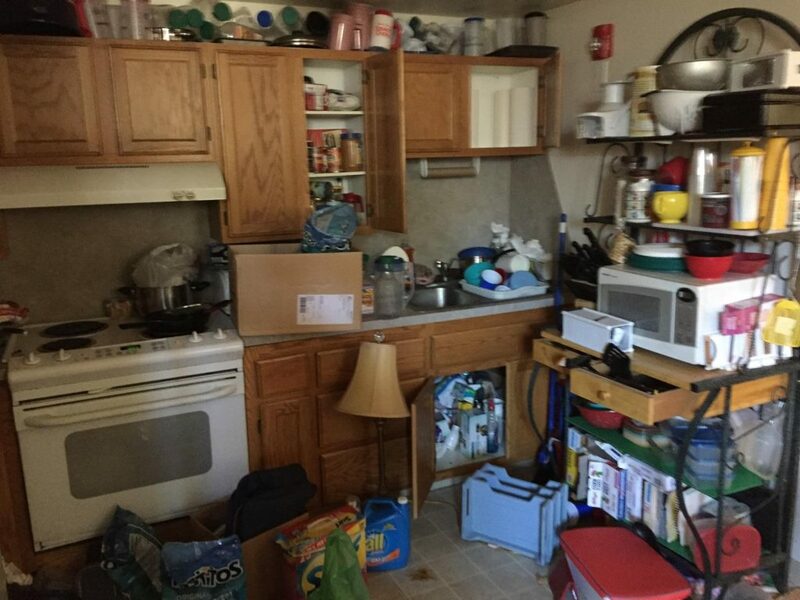 It can be a pain to move, haul, and remove. 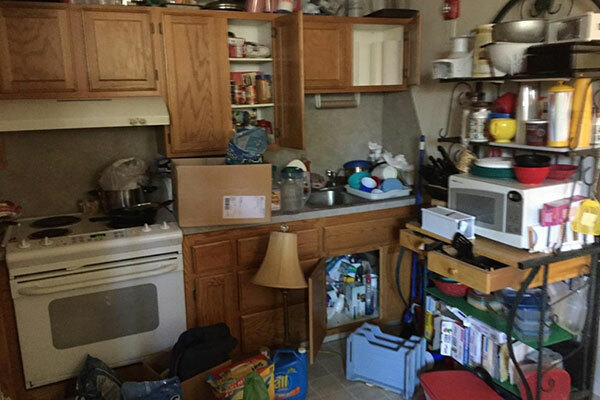 Let Junk Bros. help in removing and hauling all your old furniture that needs to be removed. If it looks old, smells, and prehistoric it’s probably a sign that it’s time to let it go. 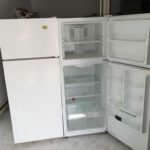 Moving different types of furniture up and down stairs, through tight doors, and in and out of homes and business’s can be a daunting task, so why hassle with it when you can have Junk Bros. do all the work. Sit back and relax and point at the furniture you want gone. 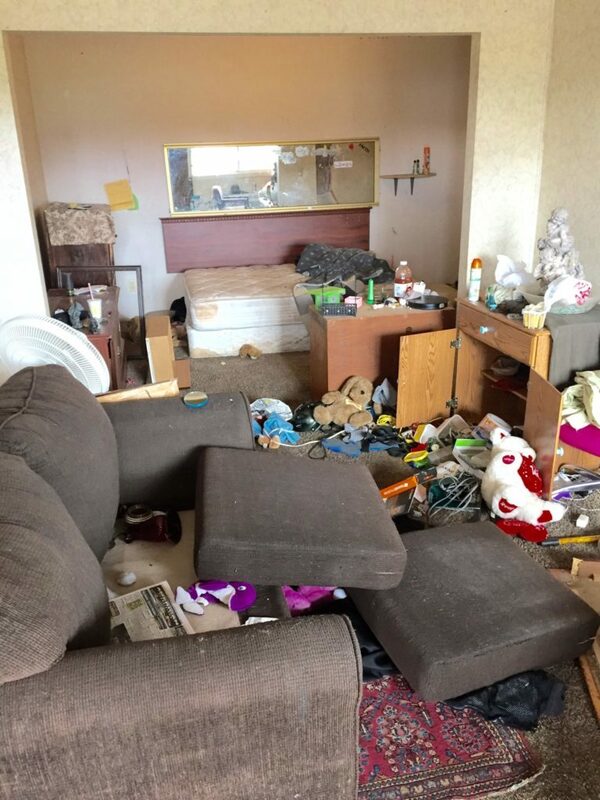 We’ll break down all necessary furniture that needs to be taken a part, make sure all walls and doors are unharmed, and clean up afterwards. We realize you have other things to worry about, so take this to-do off your list and give us a call. 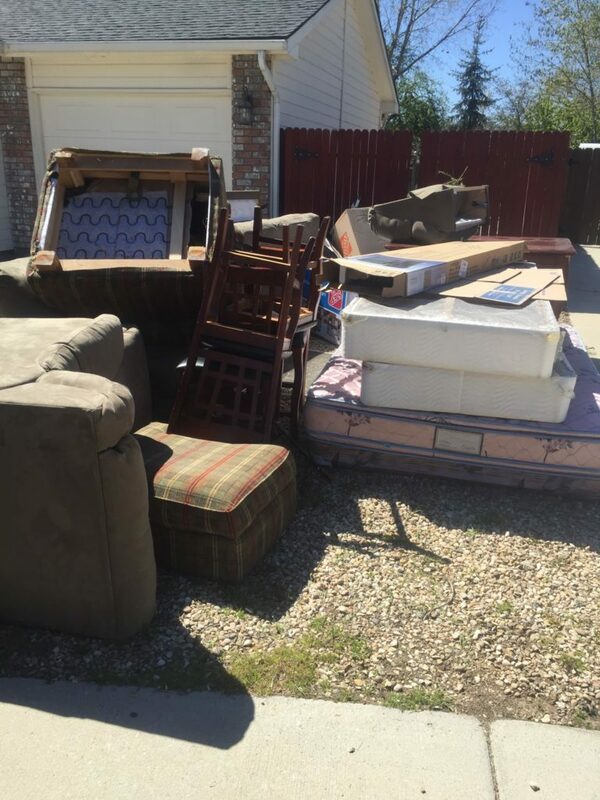 We will also make sure your furniture is properly disposed, recycled, and donated to the proper facilities throughout the community. Carpet is common everywhere. It’s in our homes, businesses, and everywhere in between. If you’re looking to replace your existing carpet, doing a remodel on a home and need carpet removed, or just have extra carpet that needs to go, we can help. We can remove carpet and carpet pad throughout any property and work with a number of designers and real estate agents that have used our service for this type of work. 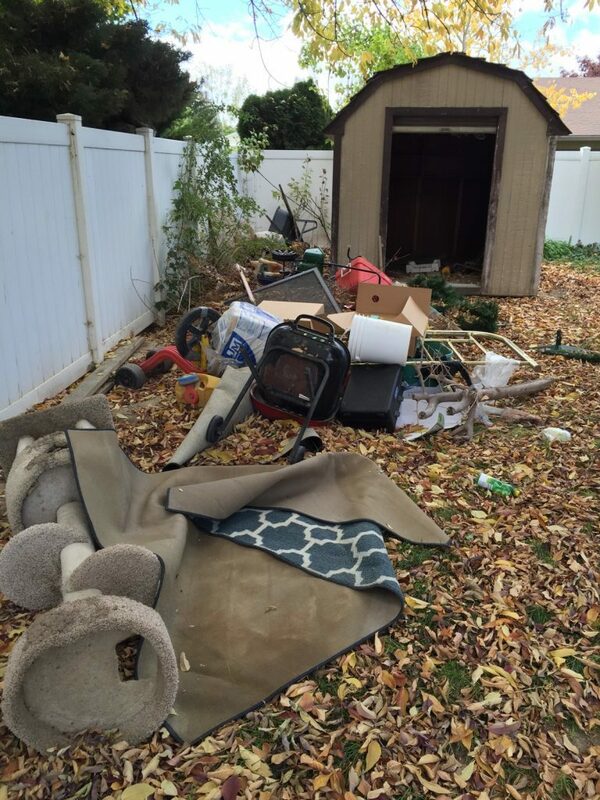 We will make sure all carpet is properly disposed of, and no debris left behind. In some cases we can recycle the carpet, in other cases the carpet is unsalvageable. Please contact one of our team members to schedule a Free Estimate. The sounds of warm bubbling water and a night of relaxation sounds great, but the truth is, Hot Tubs can break down over time and when they do they tend to stay that way. 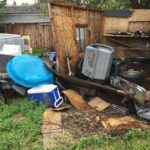 This turns into an eye sore in your backyard, and a project that is hard to grasp, “Removal of my Hot-Tub.” Weather your needing to remove your Hot Tub, or moved into a house with an existing Hot Tub already in place we can solve this problem. Removing a Hot Tub can be very labor intensive, plus they are large and bulky, taking up a lot of room in your own vehicle. With Junk Bros. we have the proper equipment and Dump Trucks to safely remove and haul away your Hot Tub, saving you time, hassle, and your back. Give us a call to get your Hot Tub Removed today. Junk Bros were so wonderful! They responded quickly to the message I sent and were very communicative during the whole process. 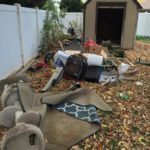 We bought a home that needed so much help and we just didn’t have the time or vehicles to haul away all of the junk that accumulated. They took a lot off of our plate by coming and cleaning things up. Ryan was friendly and honest. I would deal with Junk Bros again in a heartbeat.